Luxury Boutique Living In "Eleven Residences" On Bay. 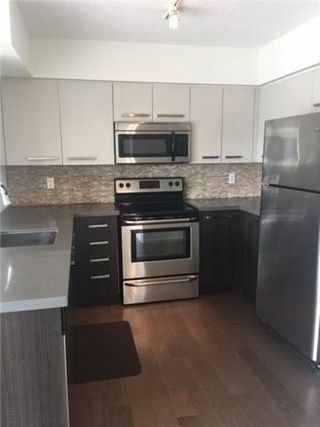 Unique 2 Bedroom At The Southeast Corner. 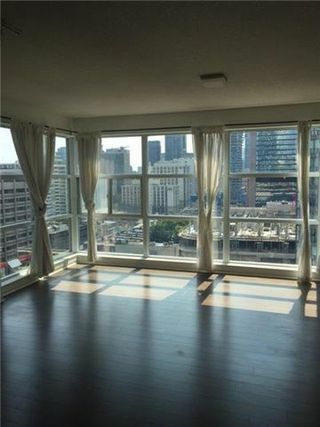 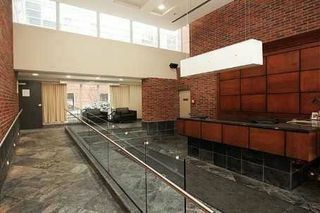 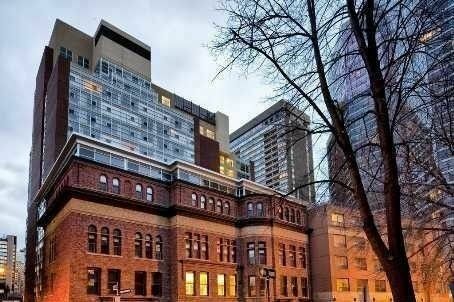 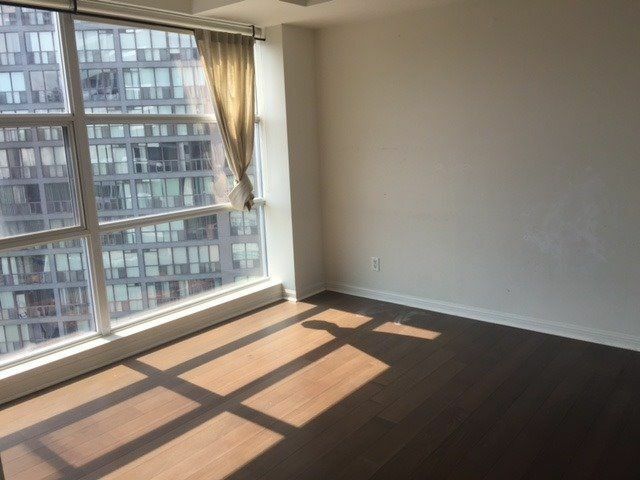 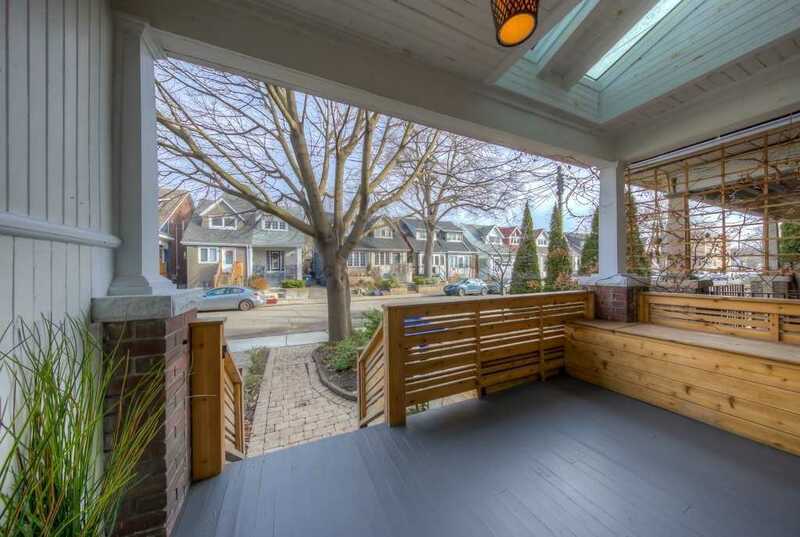 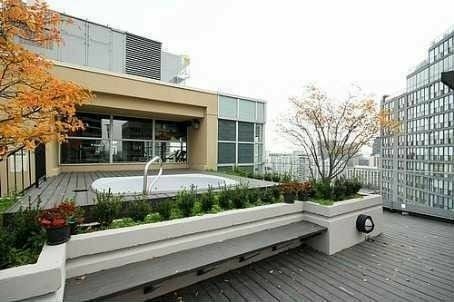 Bright And Spacious Unit With Floor To Ceiling Windows.Sunshine And Cozy Space , Engineered Hardwood Floors Throughout. Modern Kitchen With Quartz Counter Top And Stainless Steel Appliances. 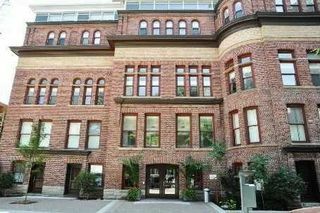 Just Steps Away From Bloor St / Yorkville , Subway, Grocery Store, Restaurants And Shops, Between Bay And Yonge, Prestigious Location.